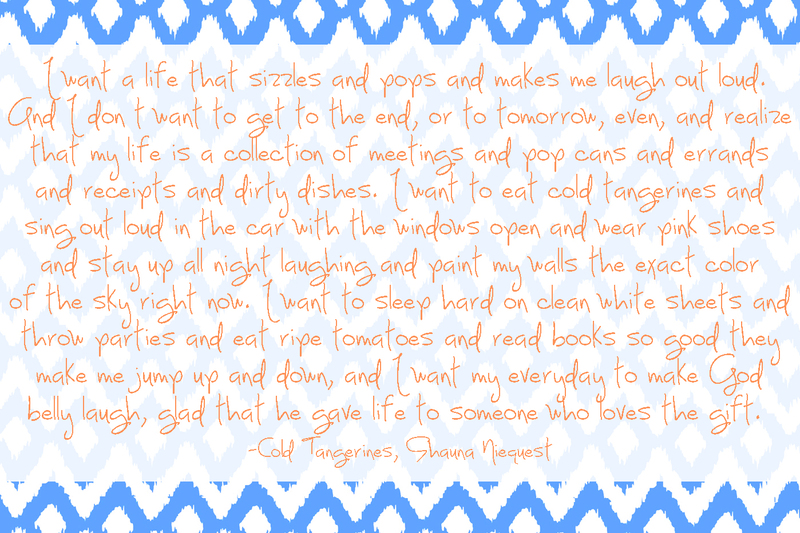 I just finished Shauna Niequest's book, Cold Tangerines (thanks Audible and long car rides!) and was so inspired! It is a collection of stories from the author's life that talks about celebrating the extraordinary moments found in your life. The last book I finished on Audible was Love Does by Bob Goff and this reminded me a lot of that- little stories celebrating the everyday miracles that God creates. So I have a little confession... 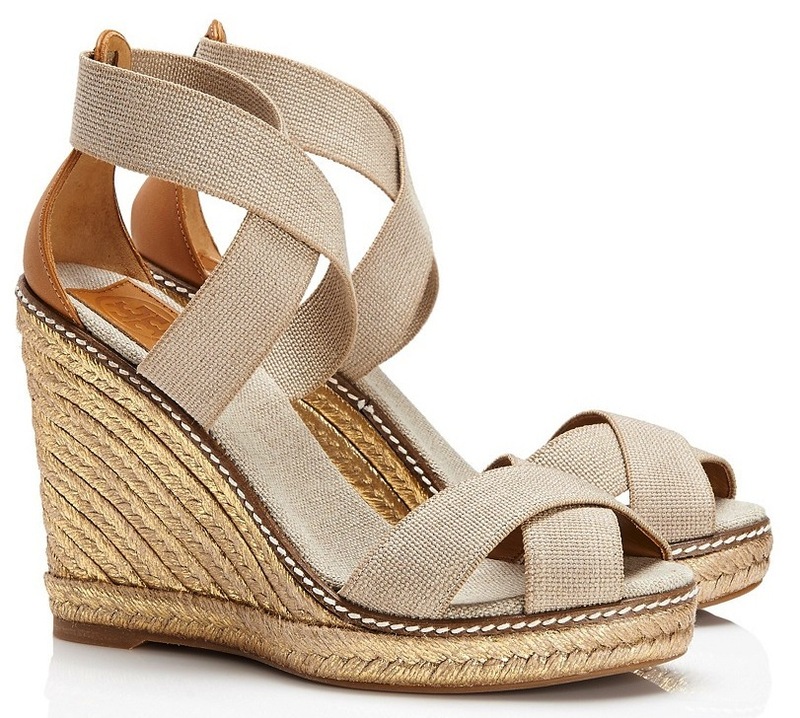 I am kind of obsessed with these wedges. I usually don't wear heels that are over 4" high (since I'm already 5'10" and all...) but I'm seriously considering ditching that little "rule" of mine for these! They're the perfect neutral wedge that can be worn with just about anything, and I love the metallic gold weave in the heel. 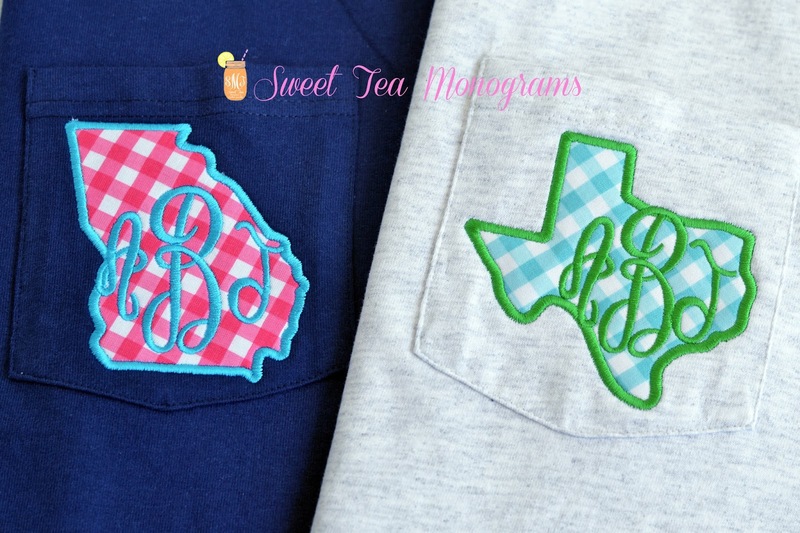 I've just added a short sleeve version of these State Pride Monogram shirts to the shop. You can choose from different fabrics, including these gingham prints shown, and pick your favorite state. I love how these Georgia and Texas shirts turned out for one of our customers and I think they would make a great gift for the new grad! Beaufort is such a cute, quaint seaside town (a little over an hour south of Charleston) and has some great shops and restaurants on the Waterfront Park. It was named Coastal Living's Happiest Seaside Town last year and they did a little Weekend Getaway feature with some of their favorite picks!